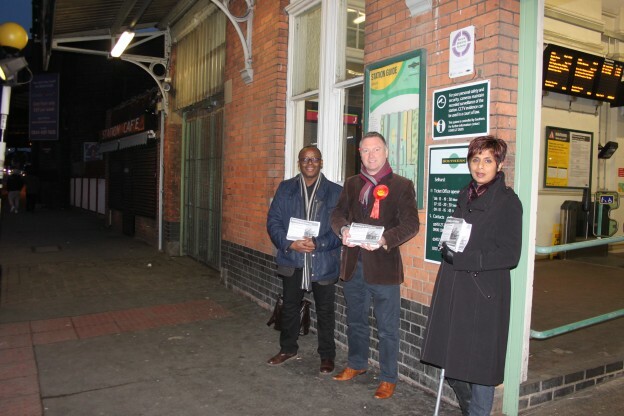 Croydon Labour has launched a petition to call for the Southern Rail franchise to be brought under control of the Mayor of London Sadiq Khan and Transport for London. Delays, poor industrial relations, and staff shortages have caused misery for many Croydon residents who rely on Southern Rail. You can read more about the work Steve is doing on this issue here.